Andrew Keen is an Anglo-American entrepreneur, writer, broadcaster and speaker. He is currently the host of 'Keen On', the popular Techcrunch chat show, a columnist for CNN and a regular commentator for many other newspapers, radio and television networks around the world. His books include Digital Vertigo and The Cult of the Amateur. 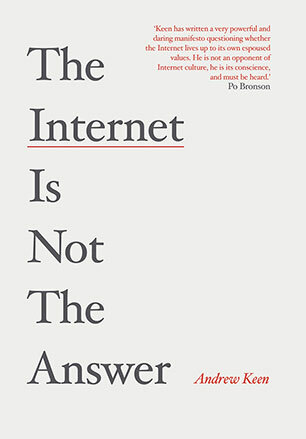 Andrew Keen has been described as 'the Christopher Hitchens of the internet'. 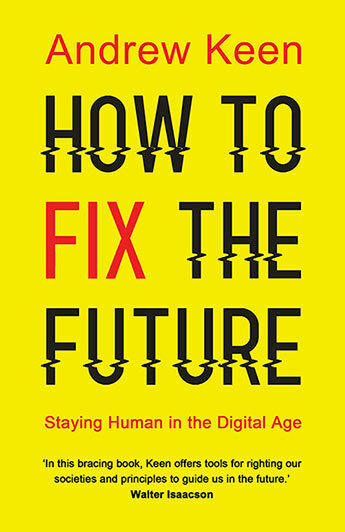 His provocative new book describes his urgent worldwide search for ways in which humanity can protect itself from the dark side of the digital future. 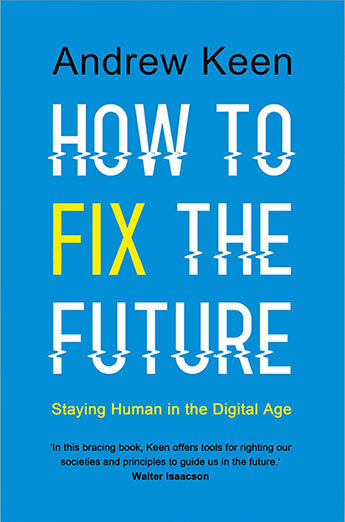 Andrew Keen, 'the Christopher Hitchens of the internet', describes his urgent worldwide search for ways in which humanity can protect itself from the dark side of the digital future. 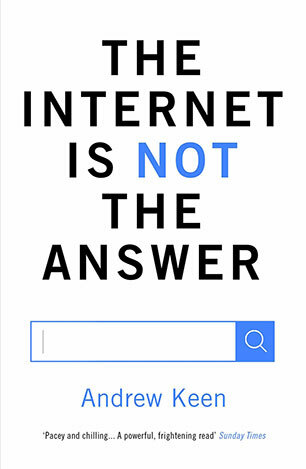 In this controversial new book, Andrew Keen argues that the Internet has had a disastrous impact on all our lives - and outlines what we must do to change it, before it's too late.